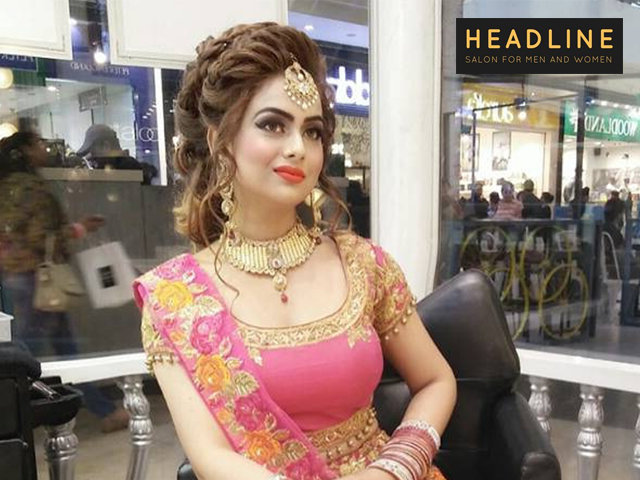 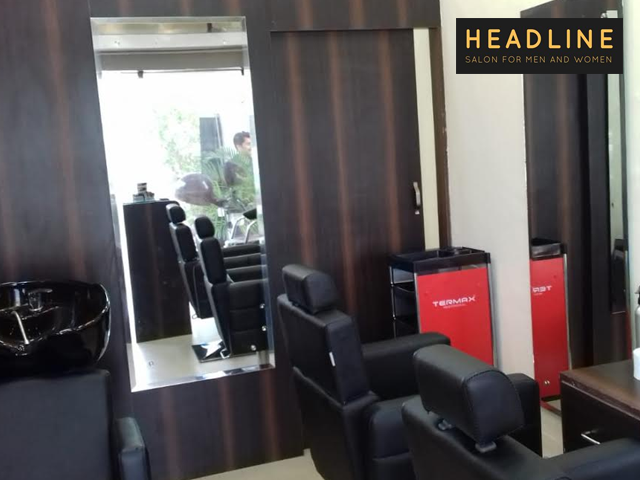 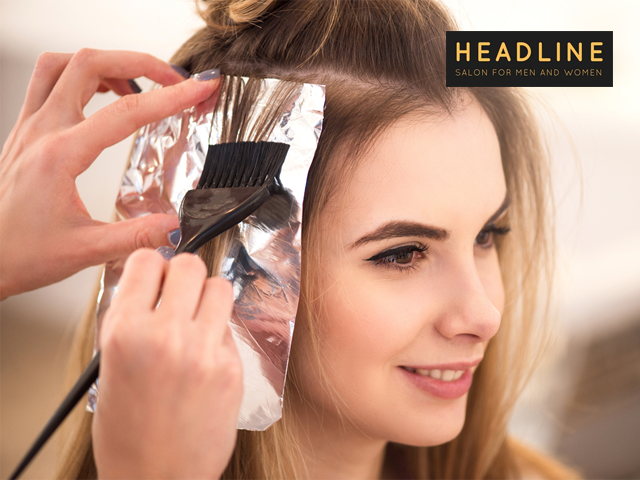 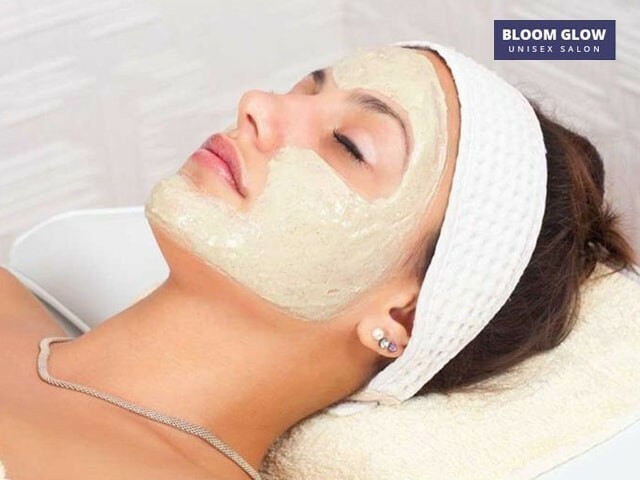 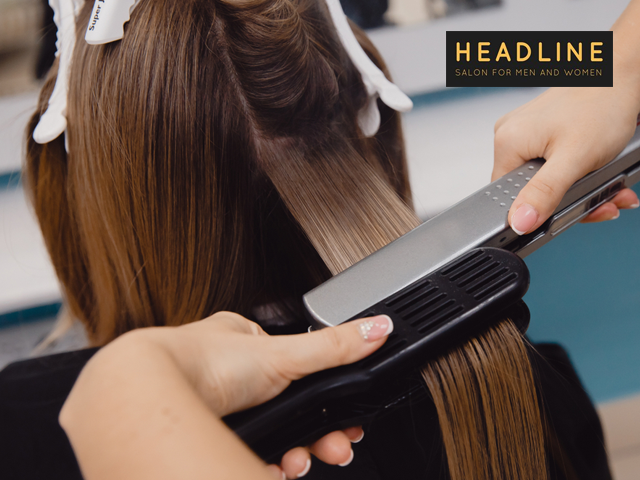 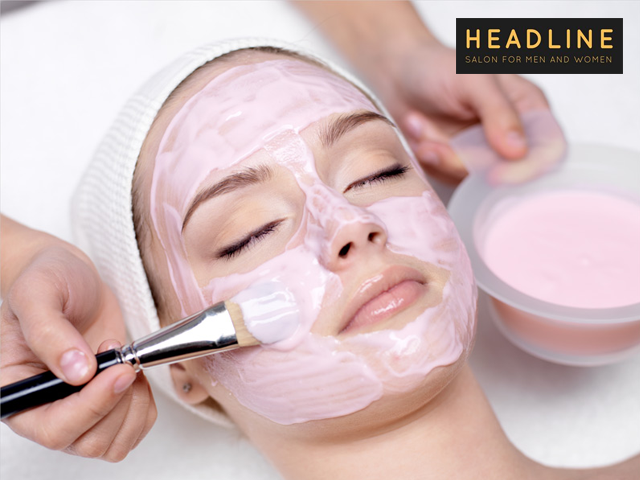 Headline Salon Hair, Beauty & Makeup Studio Located in Chandigarh offers Hair Styling, Hair Treatment, Rebonding, Professional Makeup and International facials Services. 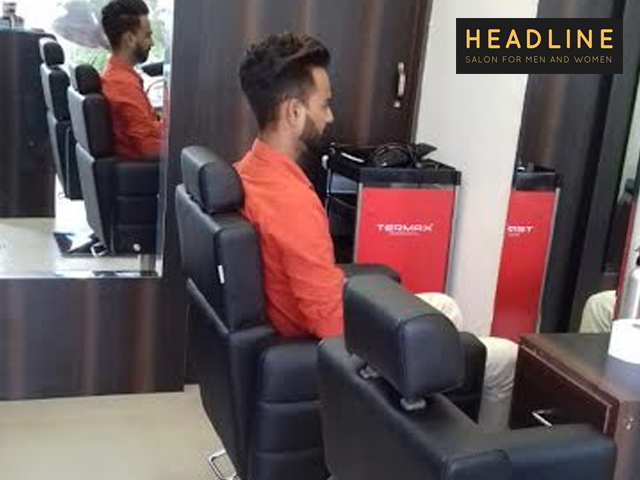 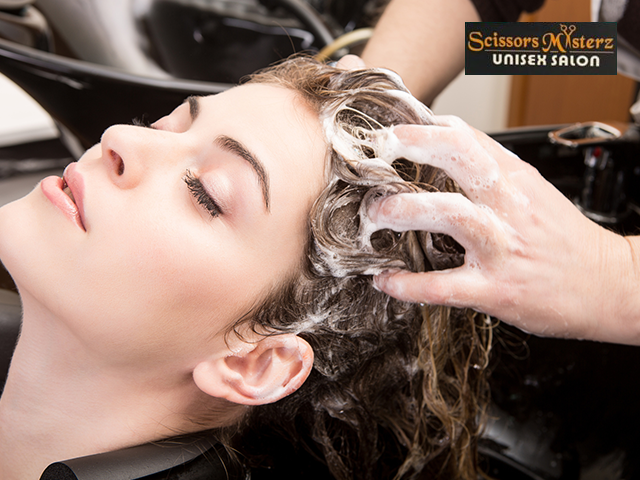 Find Best offers and Discounts of Best Hair Designer and Hair Salon for Hair Cut in Chandigarh. 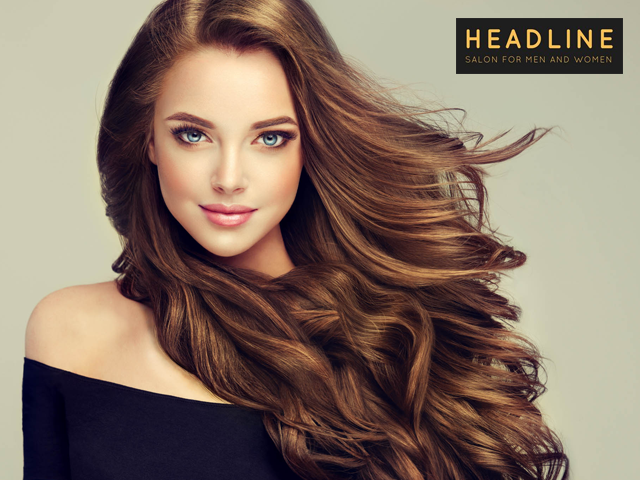 In addition to Headline Salon creative and innovative approach to hair beauty, Headline Salon also produce remarkable solutions for hair problems, such as damaged hair and hair loss. 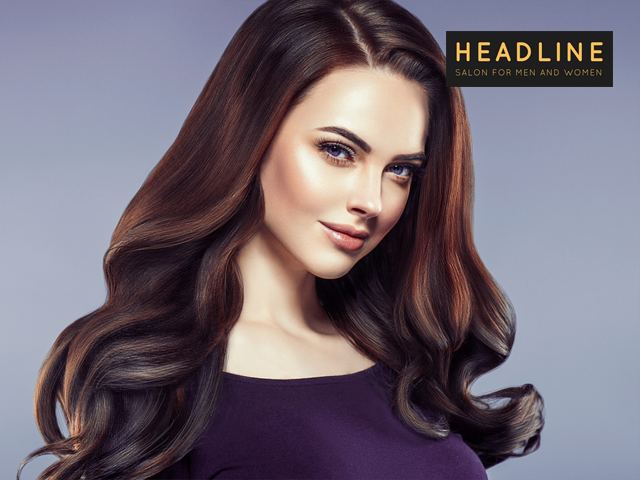 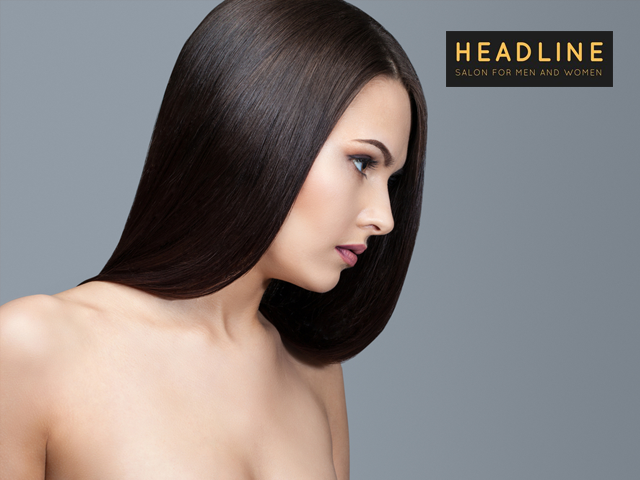 With Headline Salon wide range knowledge and experience on hair beauty and treatment, Headline Salon provide best natural based hair treatment formulas which brings our customer unbelievable result. 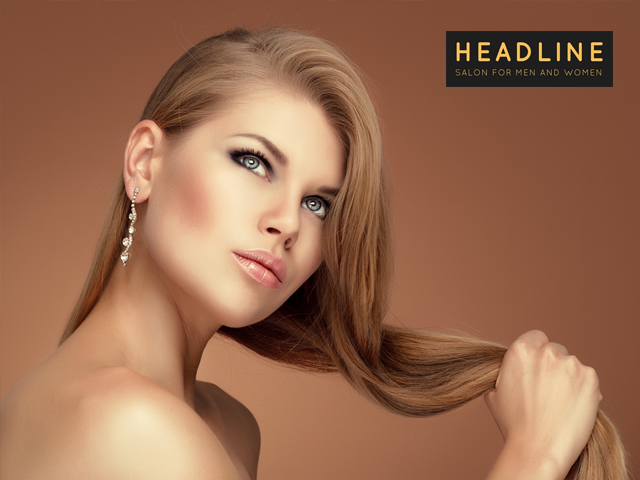 Headline Salon are specialist in Bridal Make-Ups,Face/Hair Treatments & Hair Coloring/Styling. 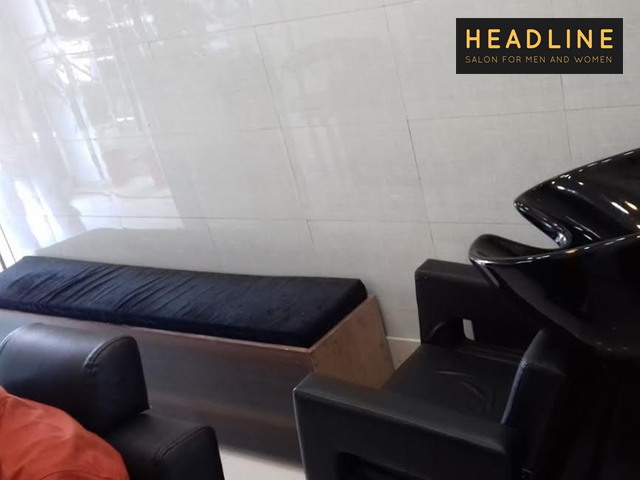 At Merchant Location Redemption: Present your voucher code in the Printout/SMS only at the time of billing before the bill generation. 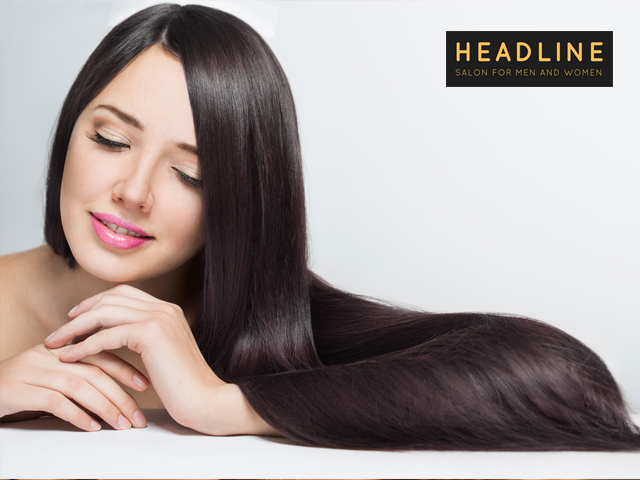 Get Loreal Hair treatment and anti-dandruff or hair fall treatment in Rs 799 only.